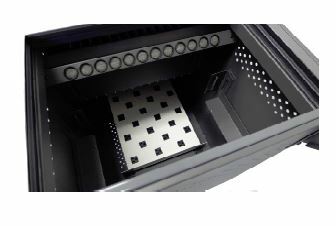 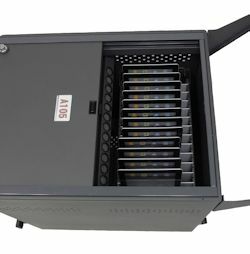 The DS-GR-T-S24-C will simultaneously charge 24 tablets, including iPads and other devices. 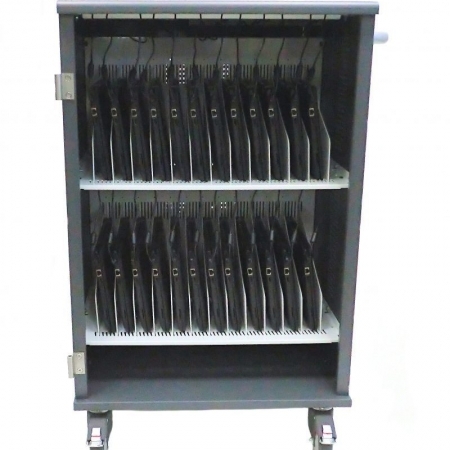 The durable charge system is powered by state-of-the-art universal USB hubs from Cambrionix, global leader in mobile USB solutions; universal and future-proof with user-upgradeable firmware and meets all applicable specifications. 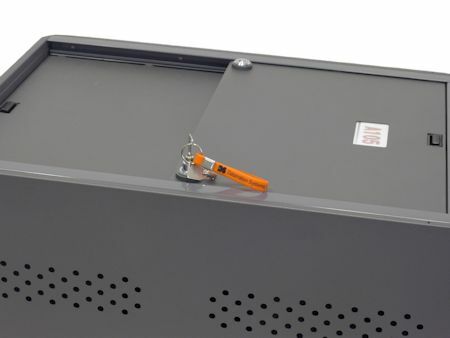 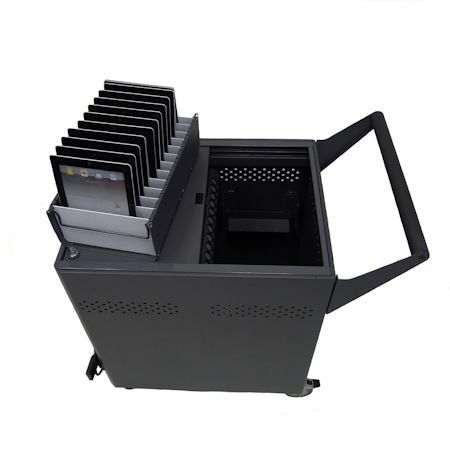 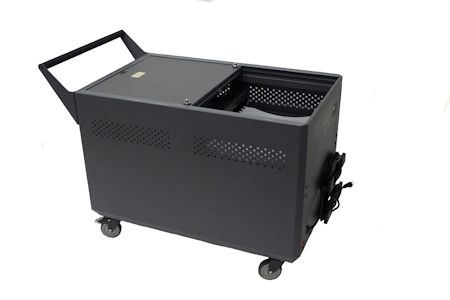 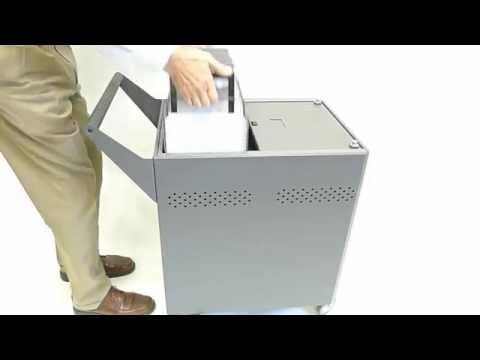 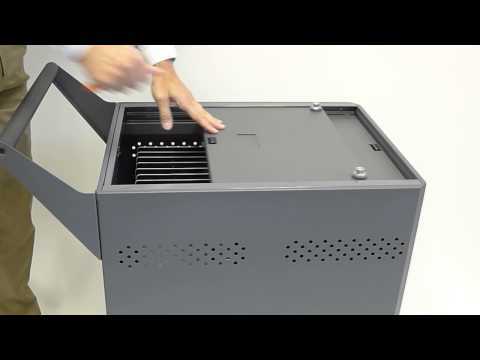 SKU: DS-GR-T-S24-C Category: Carts Tags: GatherRound, Security Cart for iPads, Security Cart for Tablets Brands: Datamation Systems, Inc..
Datamation Systems’ GatherRound carts are the most compact, user-friendly and affordable cart systems you can find. 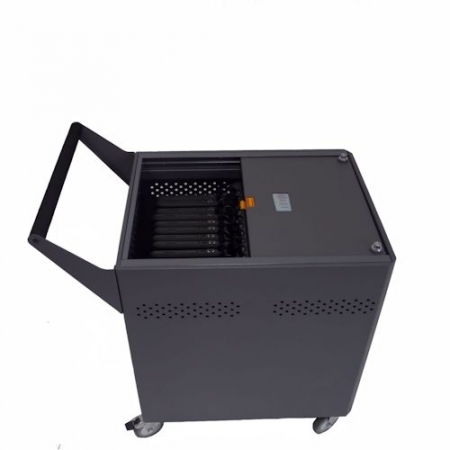 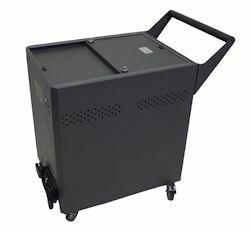 If you want a cart that charges, the DS-GR-T-S24-C will handle up to 24 tablets or iPads. 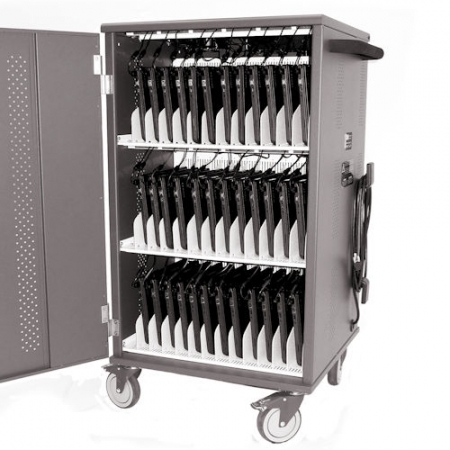 The durable charging system is powered by state-of-the-art universal USB hubs from Cambrionix, global leader in mobile USB solutions; universal and future-proof with user-upgradeable firmware and meets all applicable specifications.